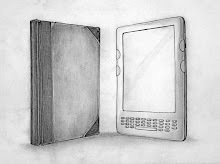 How green is the Kindle Fire - part 4: Can the new tablet actually benefit independent bookstores? Today we continue with our Amazon week. After discussing if the new Kindle Fire and other new Kindles will contribute to making e-reading greener (it will), and comparing Kindle Fire with iPad 2 and Nook Color and see which device is greener (iPad 2), and it's influence on B&N (big trouble for the bookseller), we'll talk today about the impact of the new Kindle products on independent bookstores. The good news is that indie bookstores are not invested in any tablet or e-reader like B&N, so they don't have to worry about dwindling sales of electronic products. 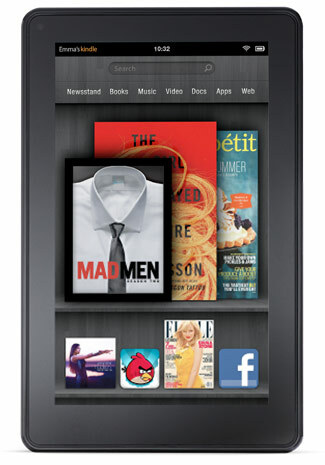 At the same time, it's quite obvious that the launch of the Kindle Fire will only help increasing ebook sales. This is not good news for independent bookstores because ebook selling is still not one of their strengths and I don't believe it will be in the near future. Yet, the fact that B&N is in deep trouble because of the new Kindle products offsets this negative impact on indies and in a way creates a positive one. Why? Because my guestimation is that B&N will have to put even more money on their line of Nooks and spend less and less money on their brick and mortar stores, while keep closing a growing number of them to reduce their loses. 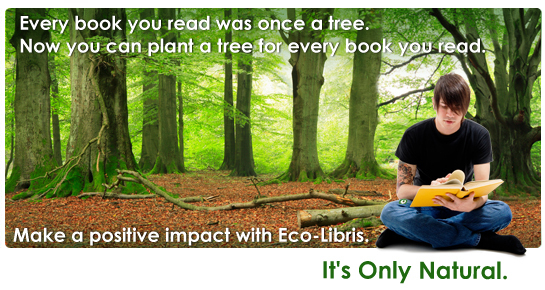 So, for indies it means less competition when it comes to book purchasing in bookstores. It doesn't mean a rosy future and we will probably see also indie bookstores that are getting closed, but it might help them to keep their head above the water at least for the near future. "The fact of the matter is that, for the most part, as an industry we have continued to operate using a business model that has gone largely unchanged in 60 years. 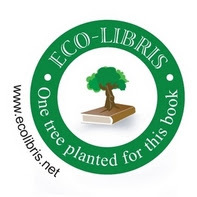 While we still very much want to read and handsell our favorite titles from the past, clearly, we no longer have the luxury to continue employing business models that no longer meet the challenges of a radically different social, technological, and business environment. " Tomorrow we'll have the final piece on our Amazon week, this time on the influence of the new Kindle Fire on Amazon's carbon footprint and if we'll see any change in the company's refusal to disclose it.